Although Roger Jonas never attended Grand Haven Public Schools, he bleeds Buccaneer. Roger personifies the term “parent involvement.” His volunteer work often coincided with his daughters’ school activities. Roger’s years of service to GHAPS launched in 1982 when his twin daughters started kindergarten at Ferrysburg Elementary School. He served as co-chair of the Ferrysburg/Lake Hills PTA for five years, then became involved with the Odyssey of the Mind/Destination Imagination program, serving as a regional, state and world competition judge and regional tournament director for 16 years. His history of helping includes volunteering for band and orchestra events and becoming a member of the Buc Boosters. After supporting one of his own daughter’s Science Olympiad teams, he coached for eight years, attending all regional, state and national competitions. 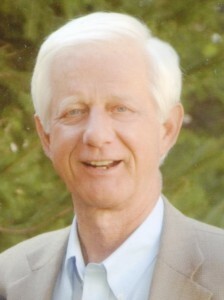 Roger served on the GHAPS Board of Education from 1994-1998 and on the building committee for the present high school. He has worked on numerous school millage campaigns and as co-chair of the recent technology and energy upgrades bond proposals. 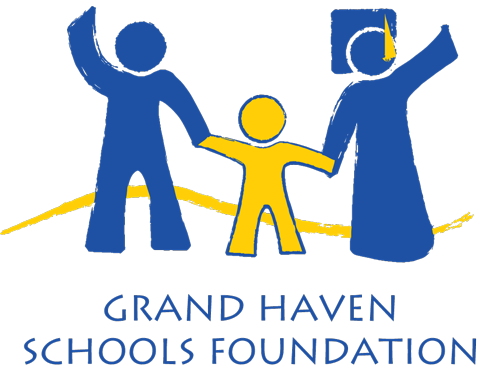 As a board member and president of the Grand Haven Schools Foundation, he helped build momentum and raise funds. He was a key cog in establishing the Hall of Fame program in 2008. He has also worked in the Rotary Strive and College Mentoring programs. 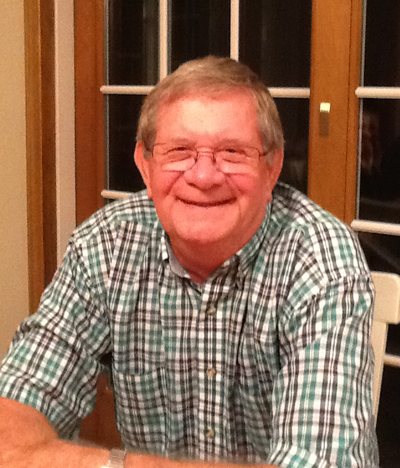 As an educator for Grand Haven Area Public Schools, Ken Larson touched countless lives. His teaching career in Grand Haven spanned from 1967 to his retirement in 2000, and the impact he left will enhance generations to come. 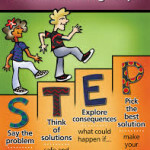 Directions for At Risk Children and Remedial Science for those with special needs. 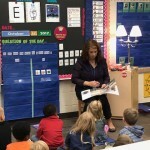 His list of accomplishments includes being an initial member of the Middle School teaching team that brought Middle School education concepts to Grand Haven. 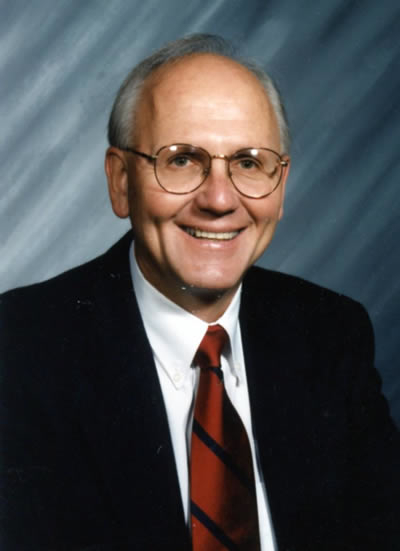 He established age-appropriate Junior High enrichment classes to replace study halls in the 1970s, and established the GHAPS Science Olympiad program at the Junior High. He designed and developed an Adventure Center that incorporated team-building activities and indoor challenges that included the first rock climbing wall in a West Michigan School, and established a real time remote TV-8 weather collection station at the Junior High. Among his lasting legacies is his establishment of the Outdoor Recreation Program, an enrichment program that evolved into the Outdoor Education Program, and a Junior High Nature Center and Arboretum. 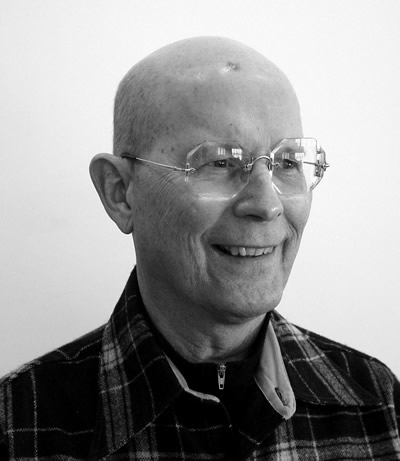 The recipient of many awards and honors, Ken received his undergraduate and graduate degrees from Michigan State University. He and his wife live in Grand Haven. 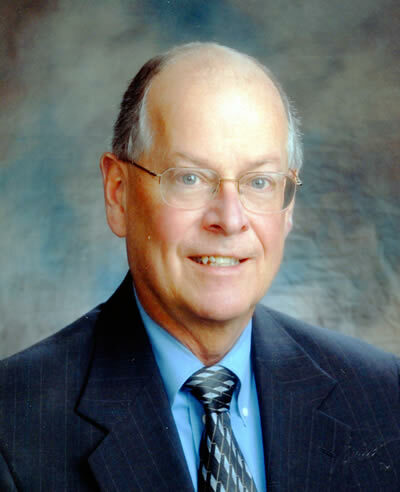 Dale Brinks taught Honors ninth-grade English, Advanced American Literature, Advanced Journalism, Advanced Composition, Language and Yearbook during his 1964 to 2000 tenure at Grand Haven High School.He also became the Bucs’ Blade school newspaper advisor in 1977. Under his leadership, the paper received the National Scholastic Press Association Gold Crown Award and the Columbia Scholastic Press Silver Crown Award. Bucs’ Blade was also inducted in the Michigan Interscholastic Press Association Hall of Fame and the National Scholastic Press Association Hall of Fame. In 2000, he was given the Grand Haven Area Public Schools Excellence in Service Award. Brinks holds degrees from Hope College, Western Michigan University and earned graduate credits from Wayne State University. He and his wife live in Grand Haven. For 32 years, from 1964-96, Carroll Bennink taught in Grand Haven schools, primarily as an eighth-grade Social Studies instructor. He also taught seventh-grade Social Studies and eighth-grade English. Also well known as a coach, he served as the ninth-grade football Assistant Coach, then as Head Coach, for a total of 22 years. In addition, he coached boys’ and girls’ Junior High track for 13 years and varsity girls’ track for 19. He also led girls varsity cross country for one year. Under Carroll’s leadership, the varsity girls’ track team won the regionals twice and once placed fifth at the State level. Six of his athletes received All State honors, and one qualified for the Olympic Training Camp. His teams won many awards and honors at invitational and conference meets, and members of his teams were those who set most of the school’s records, many of which still stand. He was the 1988 Michigan High School Athletic Association’s Track Coach of the Year, was selected by students to win the Excellence in Education Award five times, and is the recipient of the 1996 Excellence in Service Award given by Grand Haven Area Public Schools. He and his wife reside in Spring Lake. Larry Poel has been the Grand Haven High School team physician for over 35 years. He graduated from Ferris State University with a degree in pharmacy and then attended Chicago College of Osteopathic Medicine. Larry completed his internship at Metropolitan Hospital in Grand Rapids. 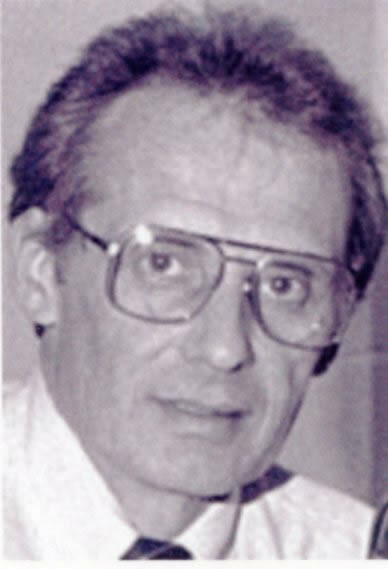 He opened the West Michigan Sports & Rehab Clinic in 1983 and directs its operations. Larry has devoted countless hours of his own time to thousands of athletes and coaches. He can be spotted on the sidelines or in the gym giving special attention to any athlete in need. He demonstrates an exceptional level of expertise, commitment, and passion toward sports medicine. His presence is felt and appreciated by all. In 2001, he received an Honorary Member Award from the Michigan High School Football Coaches Association. In 2004, he was inducted into the Muskegon Area Sports Hall of Fame. Larry received the GHAPS Excellence in Education Award in 2005 and was inducted into the Hall of Fame and Hall of Honor by the Basketball Coaches Association of Michigan.